A new trend is brewing on social media today, and no, it’s not a meme. It’s something far greater, and dare we say, funnier. By now, if you haven’t been in total isolation from the outside world, then you may have heard of the Tulfo brothers: Raffy, Erwin, and Ben. The last two siblings are in hot water as of late for a PTV4-Department of Tourism (DOT) case that’s being heard by the Senate Blue Ribbon Commitee. 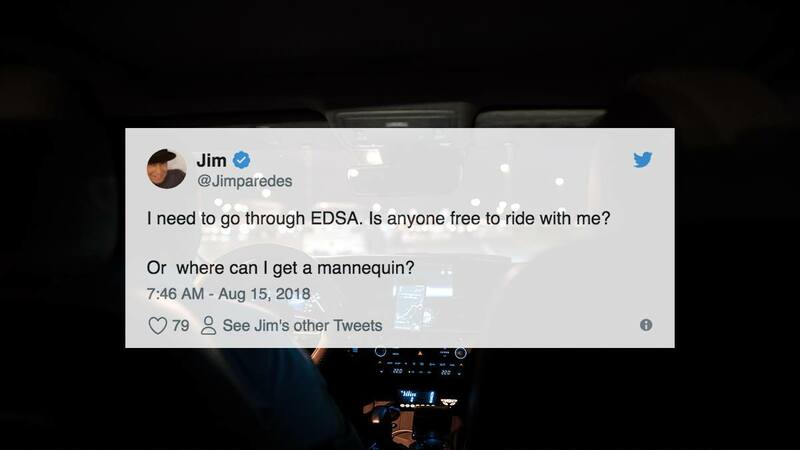 To give a little background, Bitag Media, where Ben Tulfo was CEO and Erwin Tulfo was the host of the program, was being ran on PTV4, a government-owned television company managed by the Presidential Communications Operations Office or PCOO. Wanda Tulfo-Teo, secretary of the DOT allagedly specified that the department's P60M be spent on Bitag's shows. PTV4 complied. Ben Tulfo said he doesn’t see any conflict of interest there. Sen. Richard Gordon begs to differ. This prompted a new pauso that started with Yan Yuzon, older brother of Yael Yuzon and member of OPM rock band Archipelago. He posted a video of himself on Facebook seemingly in bed and talking in a weird but surprisingly accurate impersonation of the Tulfo brothers. Which Tulfo brother, we don’t know for sure, but our best guess is Ben. He complained about his aching back after playing basketball with guys much younger than him in the first video. In the second, he can be seen stretching the other side of his lower back, asking if other older guys have backs that ache after they play. And as if talking to someone real-time, in the third video, he was shocked and infuriated by someone answering that no, their backs don’t ache. 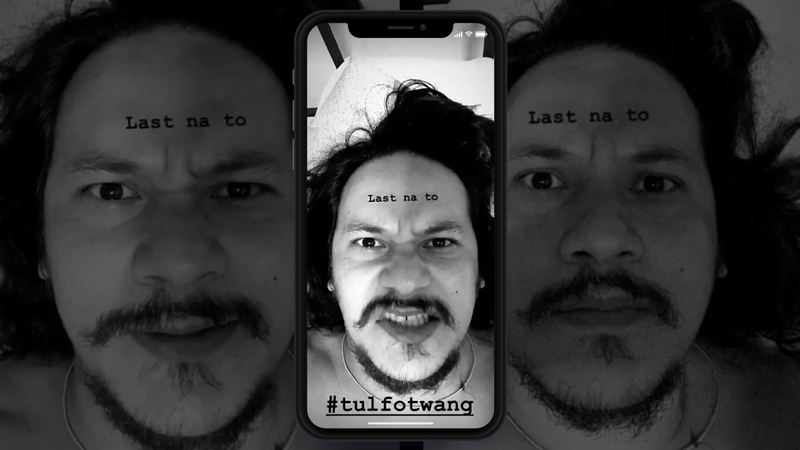 He insisted that we all use the hashtag #tulfotwang and make our own videos. And true enough, one netizen by the name of Emmanuel Cezar has put up a video of his own.